Anyone interested in leading off a team for the triathlon next Saturday, September 20, please contact Bernard Lynch – 086-2257058. Short swim of about 500m and always a really enjoyable afternoon. With the water staying so warm, the only problem is the East wind keeping things a bit lumpy. It’s still great fun, though and everyone is enjoying the extended Summer. There are groups in almost every day, with lots around on Saturday morning. 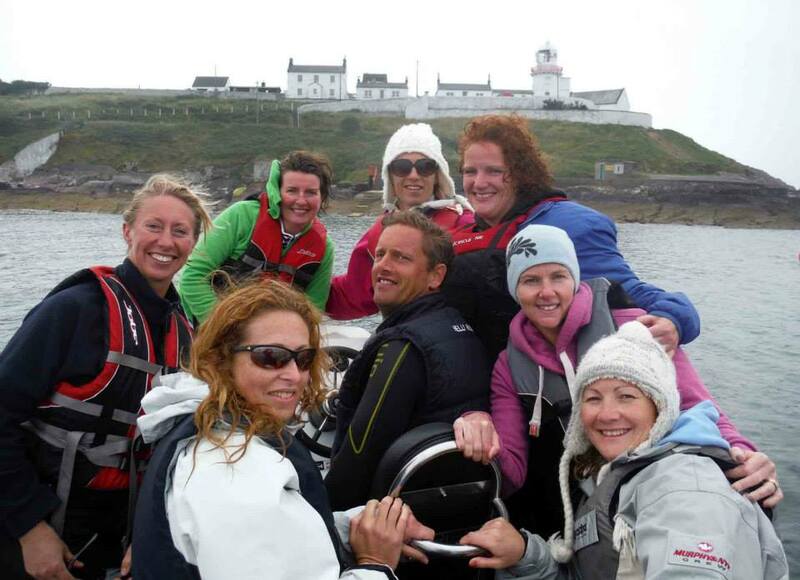 Saturday morning crew – September 13, 2014. There are plenty of spots in the harbour sheltered from the Easterly and on Friday morning some people swam from Crosshaven towards Camden in calm water. 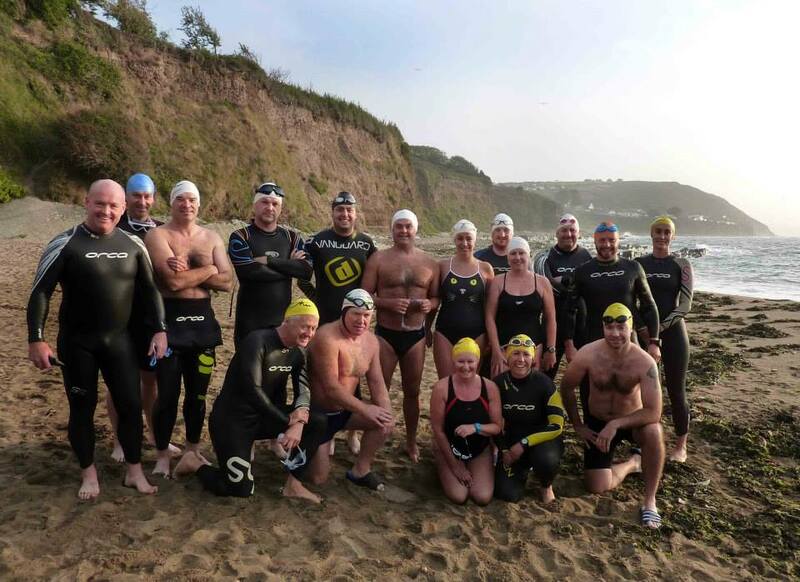 Another group got fancy for their regular Friday morning jaunt and went via RIB to the shelter of Roches Point and Whitebay – a beautiful swim. Well done to all the Cork to Cobh swimmers yesterday. Not nice conditions and a great achievement to get it done. Swim tonight at 6.00pm – some going at 5.00pm also. If anyone wants an early morning, 06.20 Wednesday – just getting light then. Swim Safe.